E. Crouse Gray, Jr. has been practicing in excess of 30 years. He concentrates his practice mainly in the area of commercial and residential real estate transactions, asset and business acquisitions and sales, civil litigation and the general practice of law. 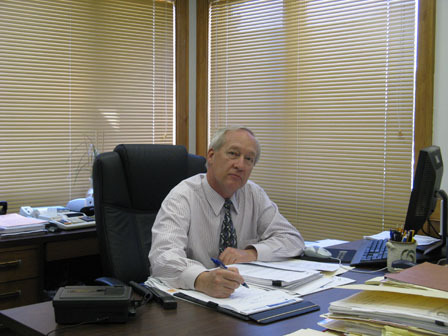 His litigation practice is concentrated in representing both plaintiffs and defendants in breach of contract claims, real property disputes and construction defect claims. He is also a mediator and has mediated numerous Superior Court cases.